Empowering our Student Sucess Interns to drive change around farmworker rights. 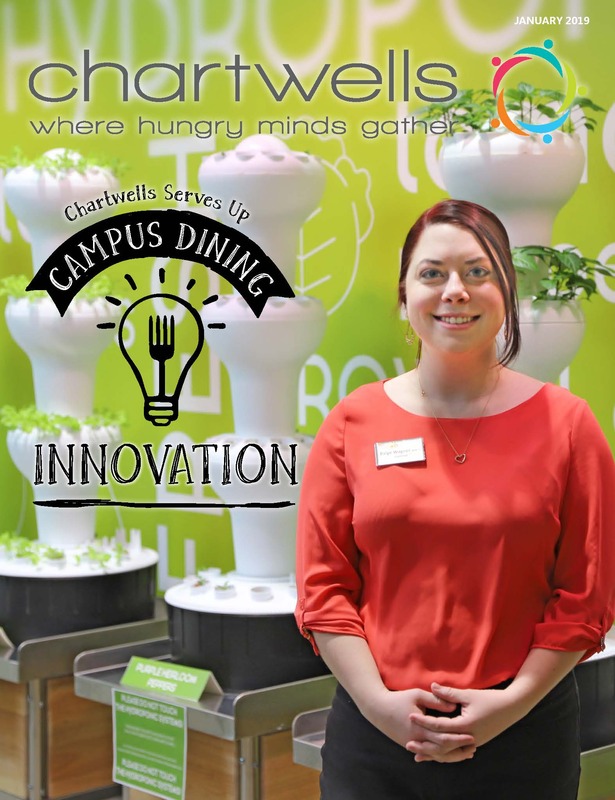 #LoveChartwells takes center stage and a new dining location gets a wow-worthy makeover. 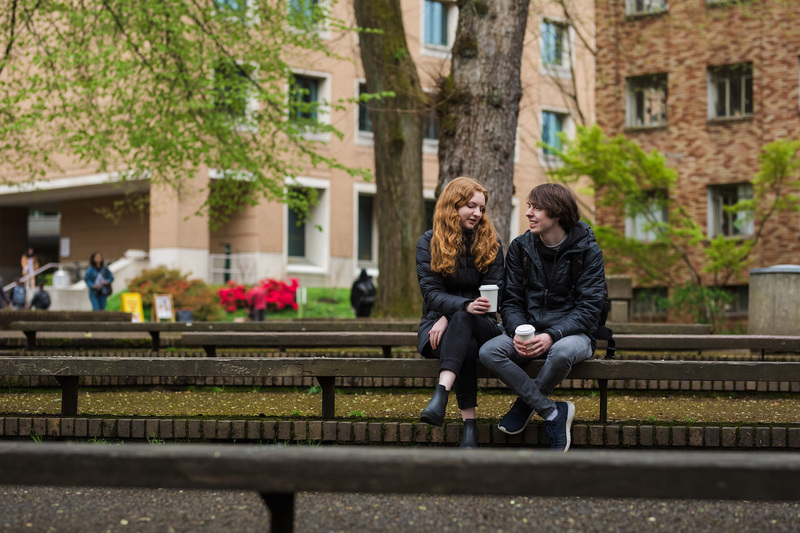 A new year brings all new campus-wide innovations. 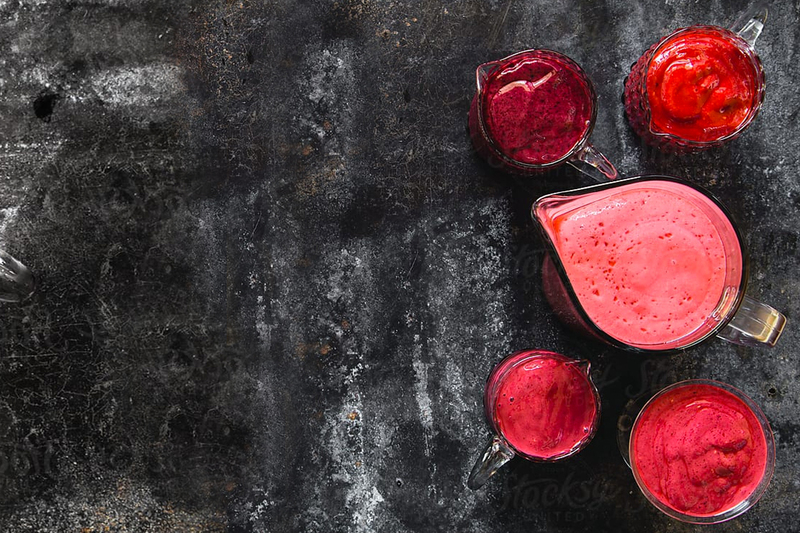 We care deeply about our sourcing practices which is why, as part of Compass Group, we are proud supporters of the Coalition of Immokalee Workers (CIW) and the Fair Food initiative. 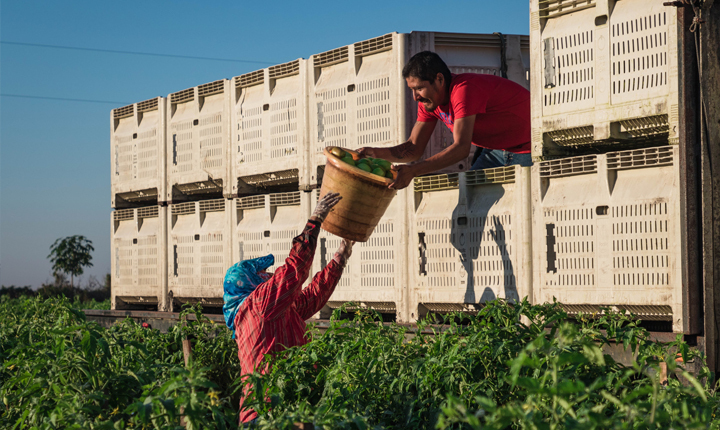 This landmark partnership between Compass Group, the CIW and Fair Food works to positively change the safe working conditions, fair treatment and advancement opportunities for farmworkers who pick our tomatoes. 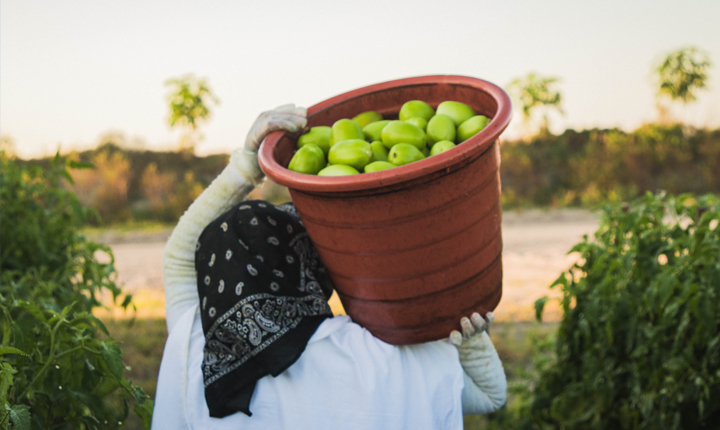 Click below to learn more about how you can become a supporter of farmworker rights. 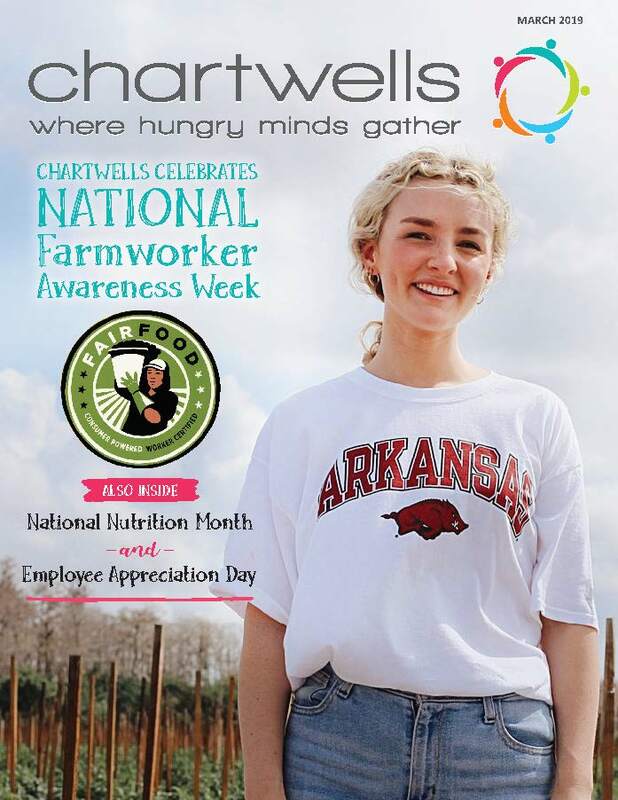 Chartwells Higher Education is committed to guiding students through their academic journey by offering a hands-on internship program that leads to both opportunities for growth throughout our company and becoming more marketable overall, as students are 2X more likely to find a career after completing a paid internship. 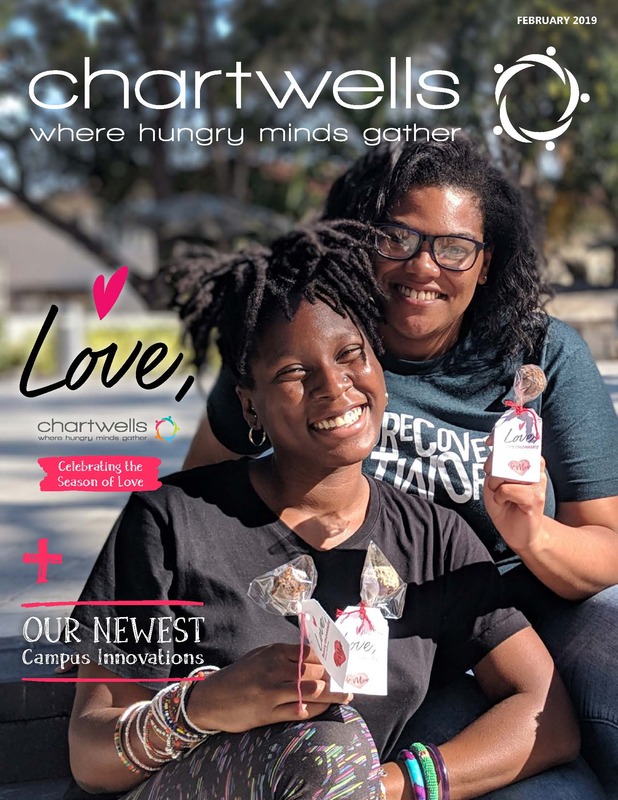 Chartwells believes serving healthy and nutritious food provides a foundation for lifelong learning. We are proud to feed future leaders and understand the immense responsibility we have to nourish our guest’s minds and bodies. 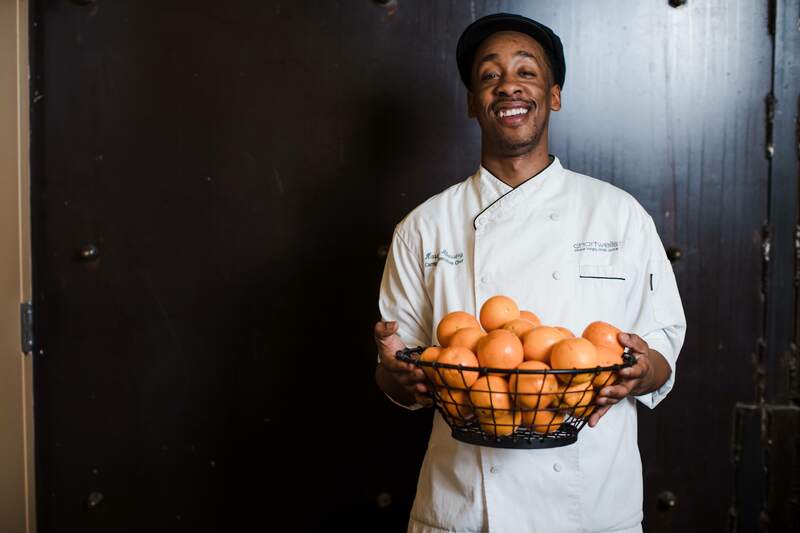 Our culinarians love food, but their self-identified purpose is to our guests on campus-the students, faculty and staff. They delight in seeing people smile when they try something new and they strive to provide the ultimate catered experience. 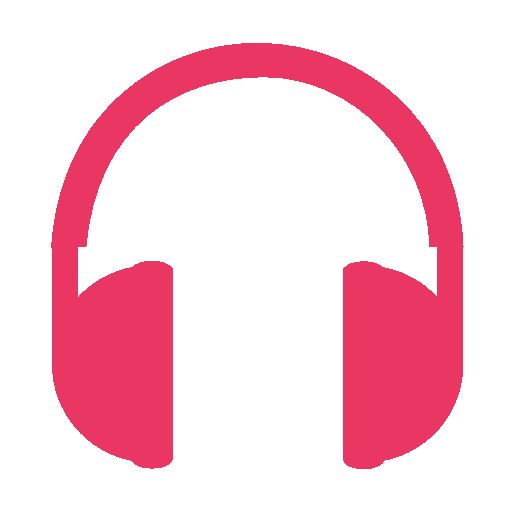 We employ thousands of hard-working, talented associates who are passionate about their careers and our team is always growing. We are proud to be named one of Fortune Magazine’s Top 50 Companies Changing the World.